This is the home of the shade-design mobile applications. Here you will find informations and details about our latest iPhone Apps. Take a look! Alice 2015 - Advanced Live Interventional Course in Essen. 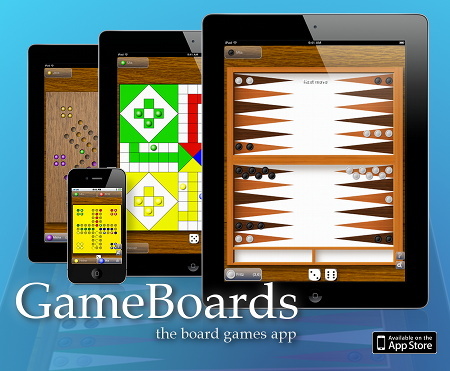 GameBoards the board games App for iOS - get it for free from the AppStore. Now cool 3D Boards available. The Board Games App for iPhone and iPad. The cute little Memo App for iPhone and iPad. The funny little Mind-Trainer Game.